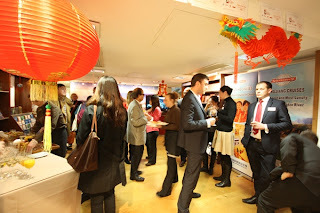 China Month at Stanfords started on the 1st February. 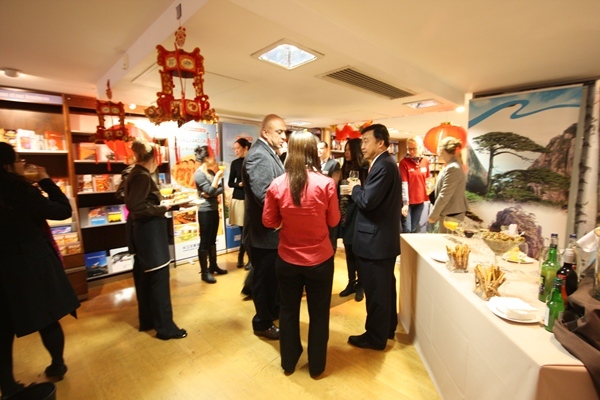 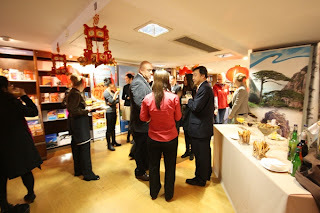 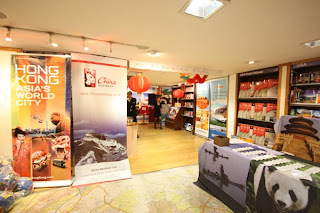 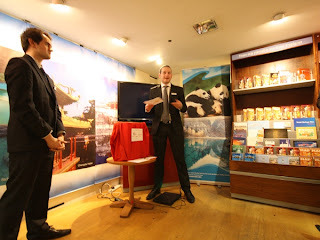 We set our office at Stanfords and promoted China as an exciting travel destinations. Yesterday it was our last night at Stanfords and we organised fare-well party. 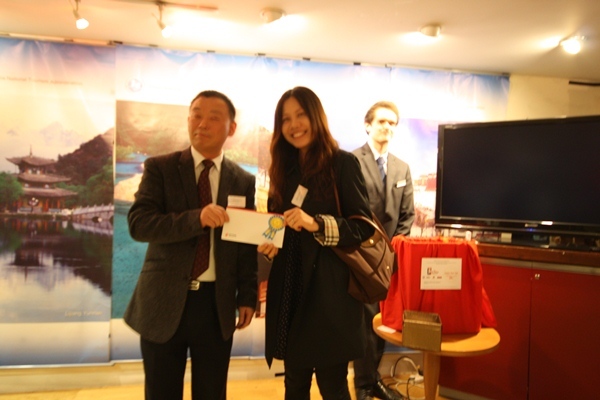 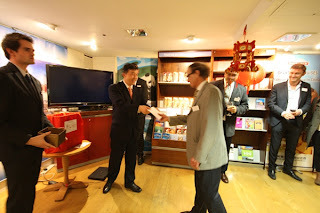 We invited Mr Yang from China National Tourist Office ( CNTO) who gave a speech about tourism in China and gave one the prizes. 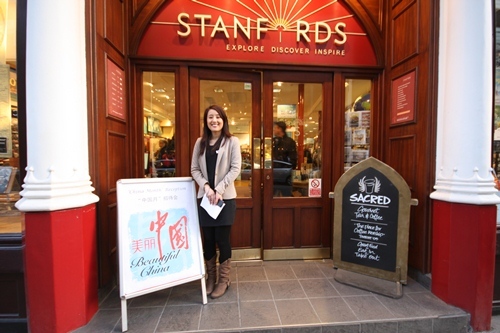 China Holidays greeted their guest at Stanfords entrance. 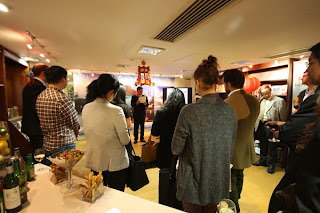 Mr Yang from CNTO gives a speech. Winner of the cruise on the Yangtze River is announced. And the best price - return flight to Beijing courtesy of Air China - is won by Miss Qiuying Tan from China Daily Newspaper. May we take this opportunity to thank Mr Yang from China National Tourist Office for unreserved support during China Month at Stanfords. 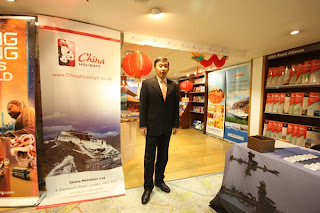 Also we would like to thank everyone who come and took part at this very exciting event, especially to General Manager of Air China, Mr Xiaoming Wu.